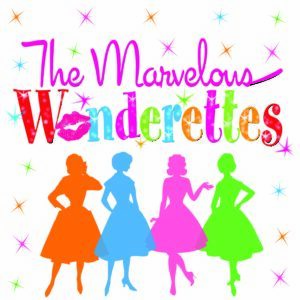 Box Office – Upstage Productions Inc.
Tickets for The Marvelous Wonderettes are available now! If you are an Upstage member, don’t forget to log into your membership account to receive discounted tickets! Please email tickets@upstageproductions.org if you have any questions.